Summer and Fall Registration News! Above: Summer and Fall Registration has begun! Some quick updates about a few of the summer and fall classes on our schedule that will hopefully help in planning. Remember, you will not be able to register for upper division 300 level GD classes until you pass the review. Don’t stress, you will get a seat in these classes when you pass the review. Yes, both sections of 470 are full, hop on the wait list if you are needing this class, but also remember we are offering 470 in the winter and spring. 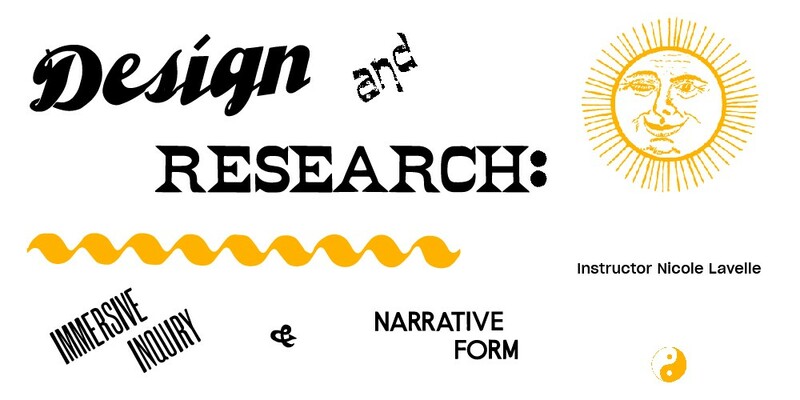 If you are around this summer and want to take a rad summer class that will also count for your 470 requirement, check out Nicole Lavelle‘s 299/399 Design Inquiry and Narrative course. This WILL count for your 470 requirement. We have a section of 472 portfolio running this summer and fall. Remember, this class should be the last class that you take in the GD program. 472 always runs in the summer, fall, and spring.